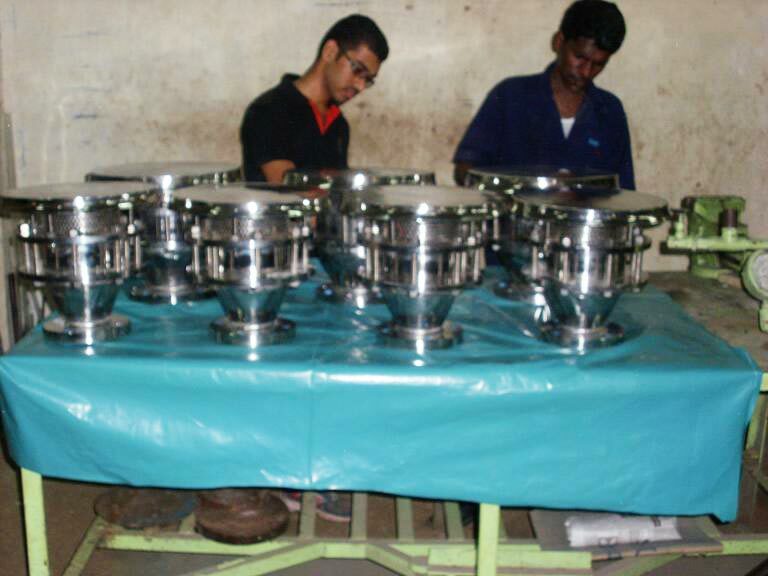 We are Chennai-India based Manufacturer, Exporter and Supplier of End Line Flame Arrestor. We are instrumental in offering quality assured, reliable and genuine End Line Flame Arrestor; perfectly designed and developed by engineers that can be used in fuel tanks. We deal in End Line Flame Arrestor that are used on installation handling inflammable and volatile liquids so that gases passing through open vents that may become ignited by lighting, sparks or fires, cant flash back into the tank.